In this past weekend’s Run Barbados Marathon, a surprising video has surfaced that captured Tonya Nero of Trinidad & Tabago surpassing two competitors in a photo finish. 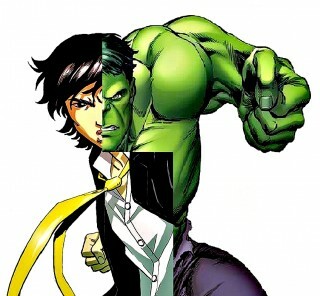 Marvel finally has a major character that’s an Asian American male.. and it’s the Hulk! It’s been a long time coming for Asian American male characters in the major comic book universes. 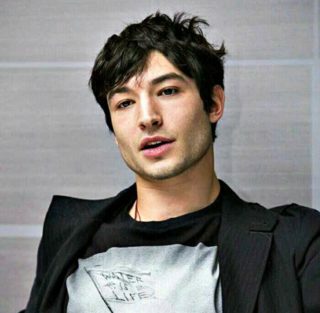 We’ve had to be content with super-powered stereotypes Shang Chi, Sunfire and Collective Man, but we’ll finally have the first-ever Asian American lead character. 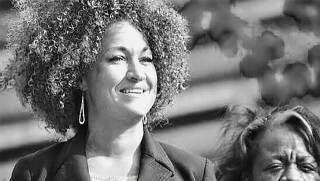 My problem with Rachal Dolezal isn’t that she identifies with the African-American community, it’s that she lied on several occasions. > NS;LX: Traditionally, the phrase not surprised; low expectations (abbreviated ns;lx) has been used as a concise manner to express how one is no longer amazed or shocked by behavior due to the historically predictable actions.